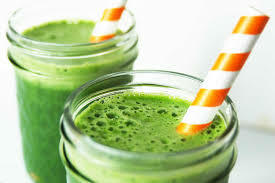 We all know that green juices are amazing for health, with all the clorophyl, vitamins and nutrients packed in greens. But what’s the best way to make a green juice? Here is a fantastic recipe that is simple to make, great for your health and very tasty.